A new year almost always means new eating habits. Whether your goal is to lose weight or simply to eat healthier, come January, we are all looking for tips. I have a pretty healthy diet, eating mostly real food, and drinking plenty of water. My downfall? Snacks! One problem I have is that I don't eat enough throughout the day. I know it seems crazy, but when I track my food, I am always under my calorie count until the evening hours. (and yet, not skinny) After the kids go to bed, my snacking beast is unleashed and I undo all the good I did throughout the day. Besides a lump of calories I didn't need, I'm also left with a pile of guilt over my lack of willpower and snacking weakness. I've tried may things to curb my evening snack cravings, but nothing seems to work. 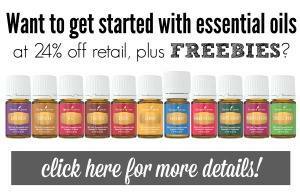 This year, I decided that rather than try to eliminate the cravings, I would make better choices. 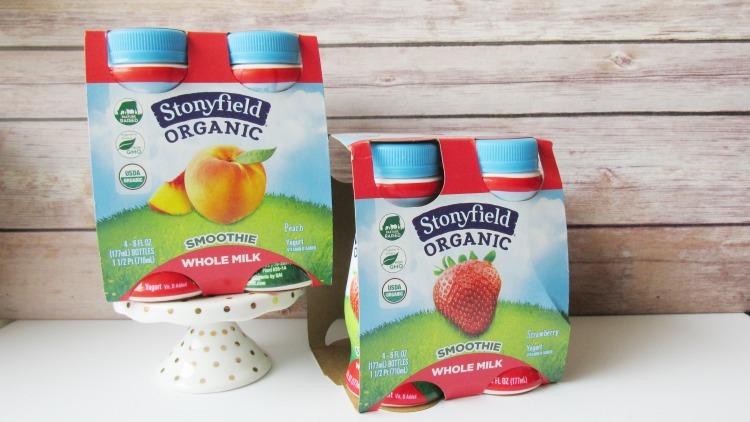 One of those choices arrived on my doorstep in the form of new Whole Milk Smoothies form Stonyfield. 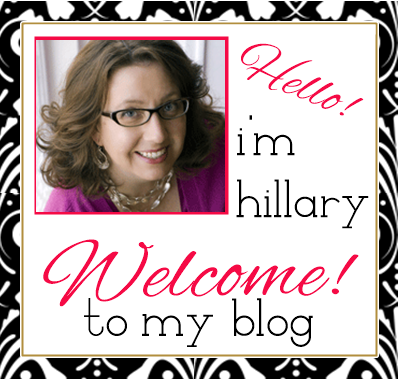 As a Stonyfield Blogger, I often get the opportunity to try out new products. 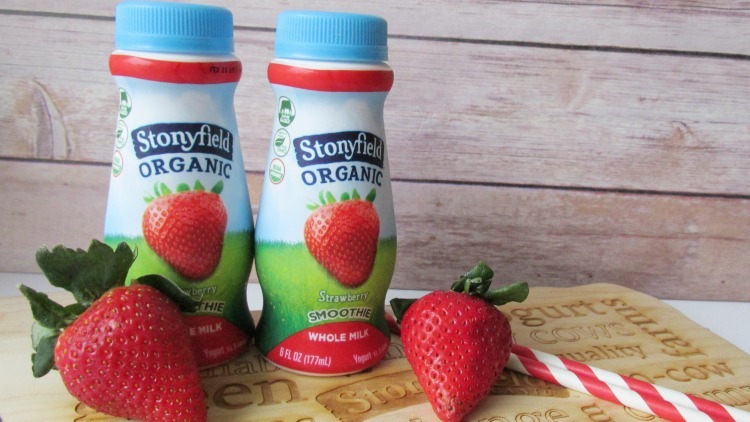 With Stonyfield, you know the product you are consuming is USDA Organic and Non-GMO. In the case of these delicious smoothies, you are also getting Pasture Raised, Kosher Certified and Gluten Free. Did I mention they are also delicious?? In fact, I had to wrestle the last few from my 10 year old in order to take pictures for this post! He has been enjoying them for breakfast and as an after-school snack. I have found them to be a satisfying evening snack for myself. Rather than my typical cookies and milk or handful of pretzels, I've been trying to enjoy a Whole Milk Smoothie. One bottle contains 160 calories, 15 grams of sugar and 6 grams of protein. Not too bad, and I almost always have at least 160 calories left in my calorie allotment for the day. 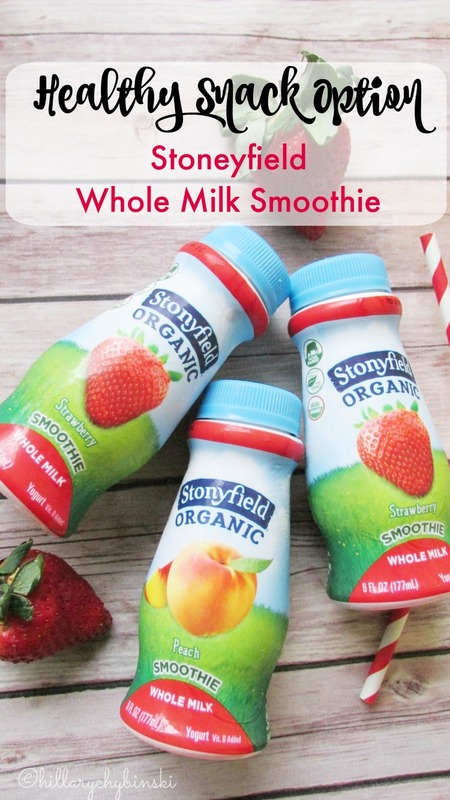 The yummy strawberry or peach flavors are the perfect hit of sweetness, while the whole milk makes it a filling and satisfying option as well. I am a Stonyfield Blogger and as such, I sometimes receive products and compensation for my time. As always, my opinions are completely my own. The same applies to room fresheners as well. Paints that you use for walls also have toxic elements. Colors such as yellow have high lead content, which is supposed to be very bad on the health.